Check Rates & Availability at Holiday Inn Express & Suites ANNISTON/OXFORD! The Holiday Inn Express Hotel & Suites Anniston / Oxford features the following hotel amenities: complimentary Express Start breakfast bar, laundry facilities, Business Center with complimentary high-speed Internet access & a printer, 100 person meeting room facility as well as free parking. Additionally, all guest rooms feature a two line phone, free high-speed Internet wired and wireless access, microwave, refrigerator, coffeemaker, hairdryer, iron/ironing board, valet laundry as well as movies & games. All rooms have flat screen televisions. 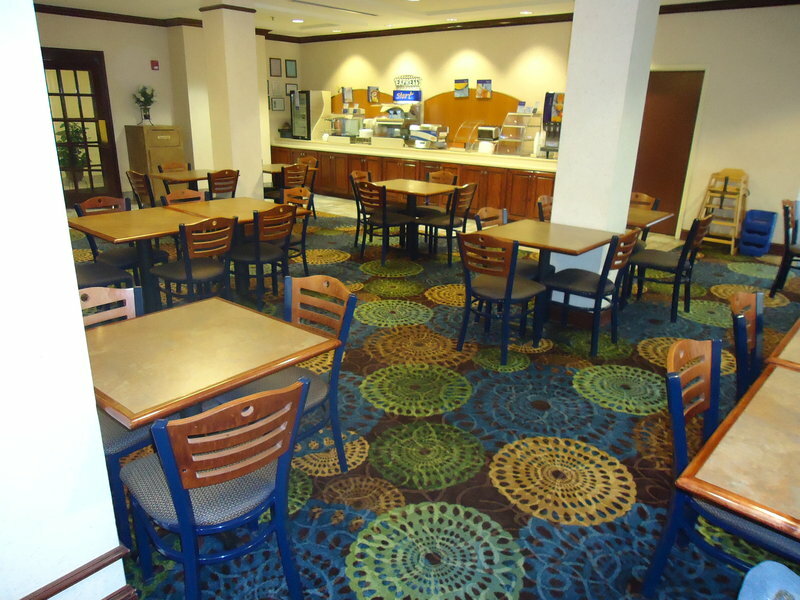 Visit Oxford, AL and Stay Smart at the Holiday Inn Express Hotel & Suites.